Residential Cleaning from top to bottom! We can give you a fairly accurate estimate over the phone. However, experience tells us we cannot provide an exact estimate. Please visit our FAQ site to better understand our business as well review our policies. 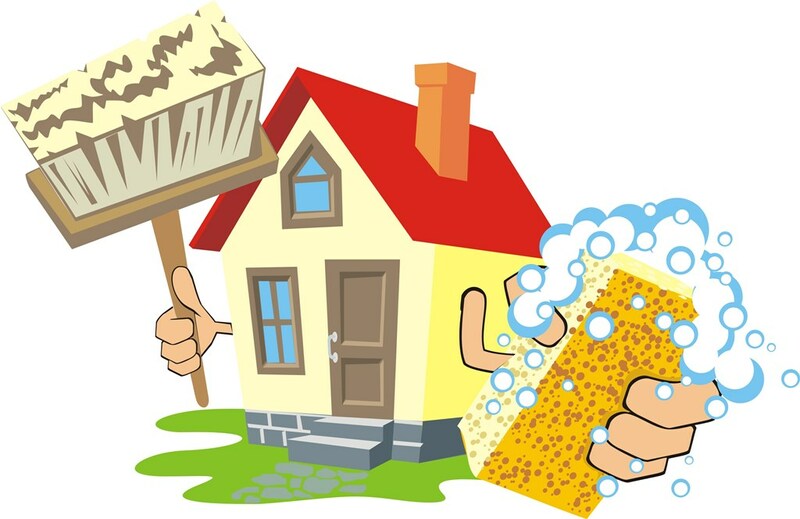 Call us at any time or use the our contact form for a free, no obligation house cleaning estimate.